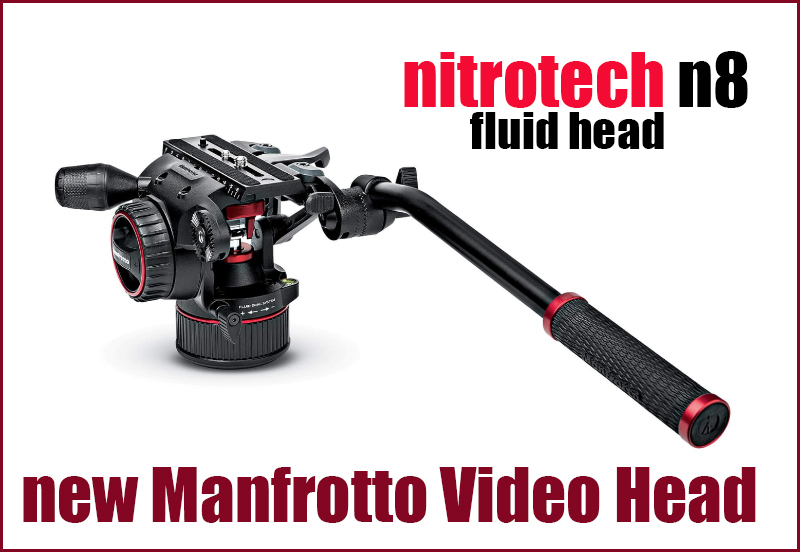 The NITROTECH N8 fluid video head features state-of-the-art technology consisting in a Nitrogen piston mechanism that allows continuous counterbalance systemthat enables precise control of a camera and accessories up to 8 Kg @ 55mm C.O.G.. The variable fluidity function on both pan and tilt allows smooth, judder-free movement. It also features a 3/8” Easy Link equipped with an anti-rotation function that enables an external monitor or other accessories to be fitted. 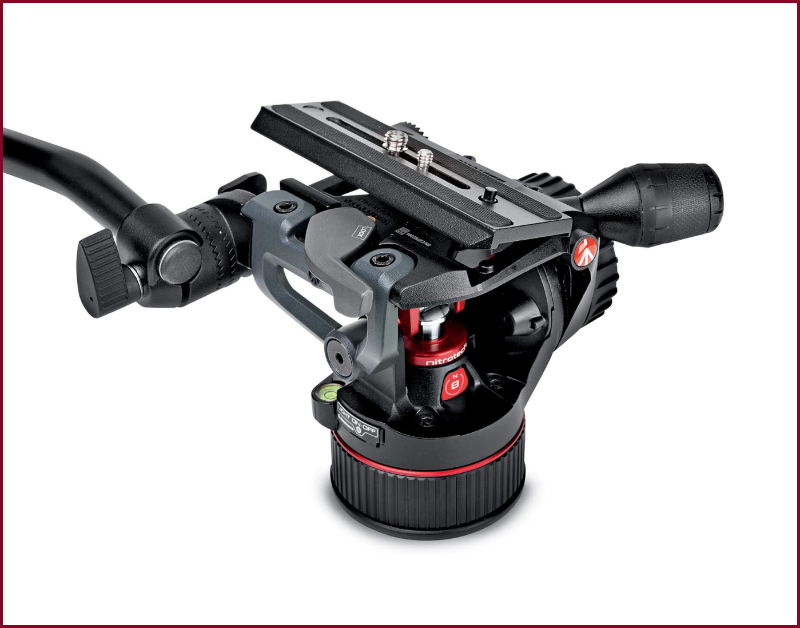 The sliding plateattachment side-lock mechanism allows safe, quick and easy camera attachment. The NITROTECH head has a flat base mount with a standard 3/8” thread that is highly versatile for different support combinations (tripod, slider, jib or crane). Manfrotto Notrotech N8 from Philip Johnston on Vimeo.